Having recently gone through the process of finding the best business loan on the Irish market I understand there is a lot of information out there – which makes it very hard to know which bank to approach. 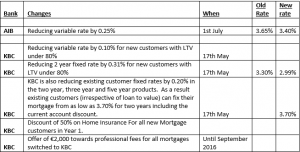 In Ireland there is definitely a feeling that you are lucky if your business gets approved for a loan and that you should take whatever terms the bank offer – but why should you pay more than you have to? 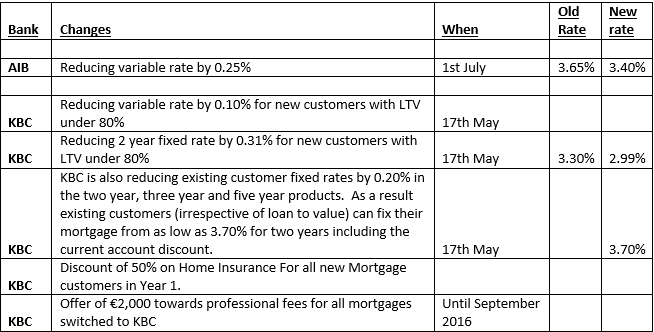 Below is a comparison of the business loans available to SME’s in Ireland.